"Forgive, as I forgive you"
Matthew 18:15 If your sister sins against you, go and tell her her fault, between you and her alone. If she listens to you, you have gained your sister. 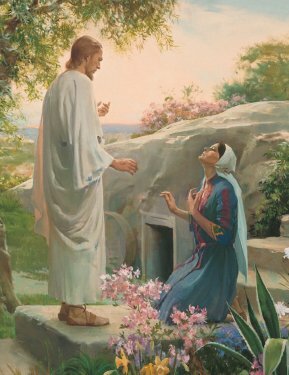 Matthew 18:21-35 …“Lord, how often will my sister sin against me, and I forgive her? As many as seven times?” Jesus said, “I do not say to you seven times, but seventy times seven. Yes, it’s that simple – you have the “Power”!